Cape Town - A roundup of the stories that dominated Fin24's headlines. The Financial Services Board has fined a trader R100 000 for a work of financial "protest art" directed against the Gupta family and state capture. According to a statement issued by the FSB, trader and artist James Gubb was fined for contravening the Financial Markets Act. This followed investigations showing that in March he traded Oakbay Resources and Energy shares which the board stated created a “false and deceptive appearance” of the trading activity. His trading activity displayed a clenched fist and a middle finger. An independent inquiry into employees of KPMG implicated in the #GuptaLeaks, has been commissioned by the South African Institute of Chartered Accountants (Saica). 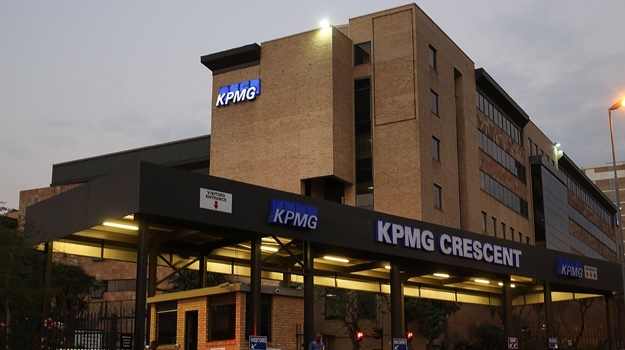 According to a statement issued by the accountancy body on Friday, the investigation comes after it received claims that some of its members employed by KPMG allegedly contravened Saica's code of professional conduct. The investigation is only in relation to Saica’s members. Finance Minister Malusi Gigaba held a special meeting with South African Airways on Friday morning, and its new board is now in place, Michael Sachs, deputy director general at National Treasury, told Parliament on Friday. Sachs briefed members of the standing and select committees on finance following input received on the mini budget delivered by Gigaba on October 25. 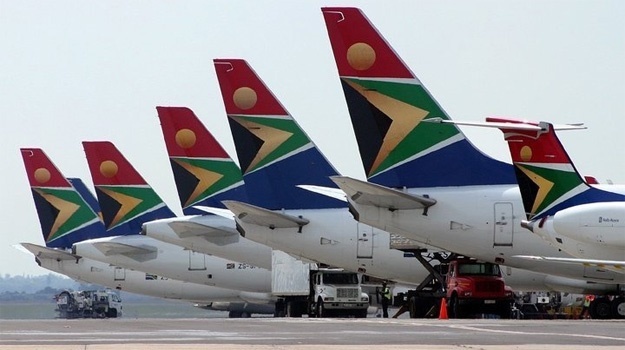 SAA was due to hold its annual general meeting on November 3, but this has been postponed due to the delay in the tabling of the airline's annual financial statements. Popular social media platform WhatsApp experienced downtime in South Africa and globally on Friday, with over 5000 reports from SA submitted to outage reporting website, Downdetector. After the web-based application crashed, scores of users from India, South Africa and the UK took to microblogging social network Twitter to complain. South Africans began reporting issues with the service from 09:00 until 12:00, with some users still complaining of issues by 13:00. Former Trillian Management Consulting CEO Bianca Goodson has told Parliament that she joined Trillian to build it into a new black-owned and run management consultant firm, but that she was deceived by the Gupta-linked firm. “I was lied to blatantly by Trillian, which I thought would be a proudly black consulting firm,” she said. Goodson was giving testimony to Parliament's public enterprises committee inquiry into state power utility Eskom.